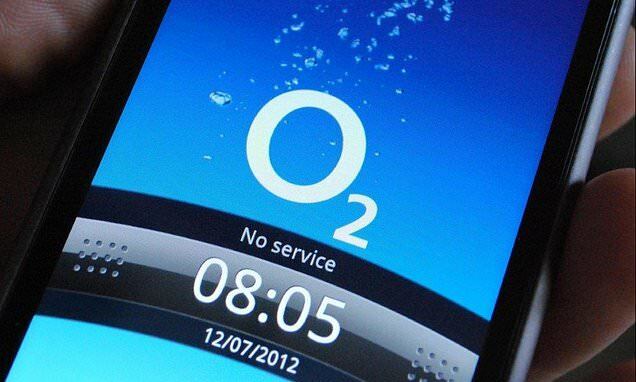 O2's network is back up and running after apparently going down for hundreds of users with reports starting at around 8am GMT across the UK. The issue seemed to affect users in different ways, with some unable to make calls or send texts, while others have lost their mobile data connection. Although a spokesperson for o2 said they only received reports that users were unable to make or receive calls and claimed that data usage was not affected. At its peak at 9am GMT, around 469 people had reported the problem to the website Down Detector from around 7am. A spokesperson for o2 told Mail Online this morning that technical teams were investigating reports of issues when some customers were making and receiving voice calls.